The base of the project is to insert our own switching system instead of utilizing the buttons of the power strip for switching. The Neutral and Earth will go intact to the power strip. We will have to break the live going to the strip and put our switching system in between. The Live will go to Common Terminal of the Relay. 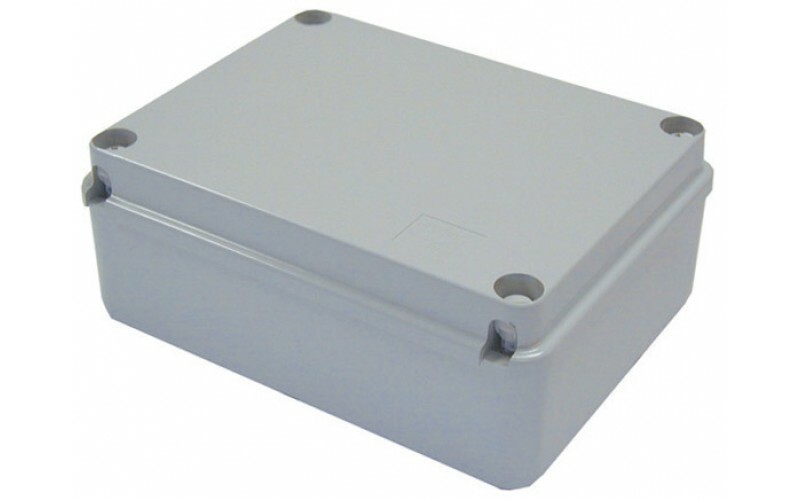 You can put the Live in any of the common terminal and take wires from that terminal to other 3 common terminals. There are 2 ways you can take live from the relay to the strip depending on the situation you want to use in. 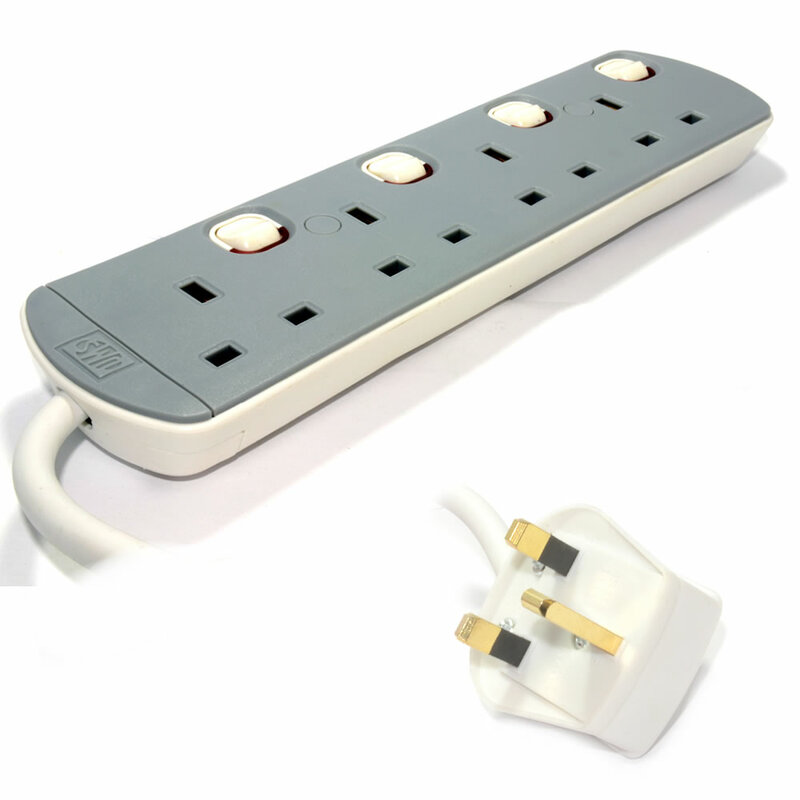 If you want to use the strip at a place where power to a device is critical eg. a Server then you must take Live from Normally Closed terminal. What this means is that even if anything happens to the Arduino or if the Arduino Powers Off, the NC (normally closed) will still supply power to the appliance connected. 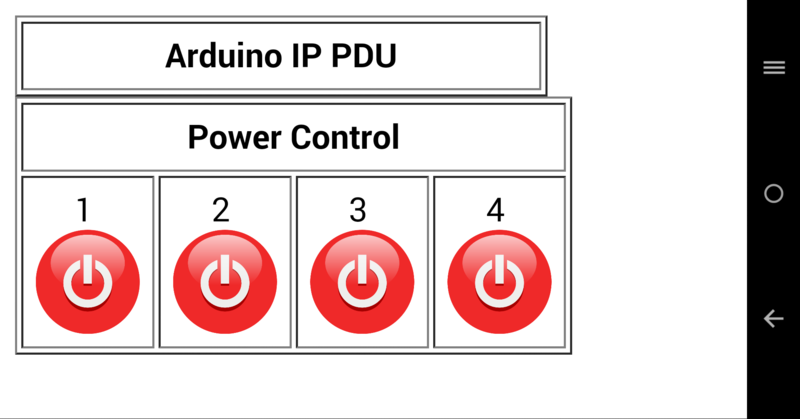 If you are using the strip for home appliances then you don’t want continuous power to the appliance if the Arduino fails. For this you will have to take Live from the Normally Opened (NO) terminal. This means that when you send a signal for the strip port to be ON, only then it will turn ON. In this project, I am connecting it to NO as I want to use it at home. 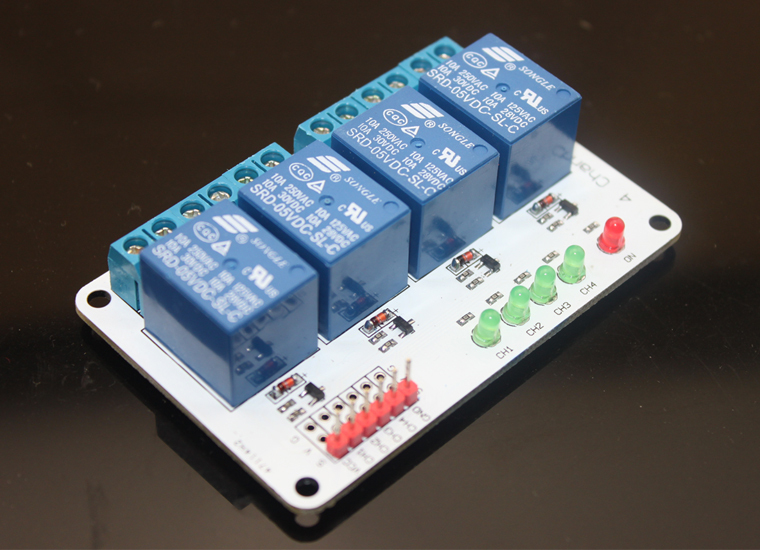 In order to control the relay, the relay board has to be provided with 5V from the Arduino 5V. 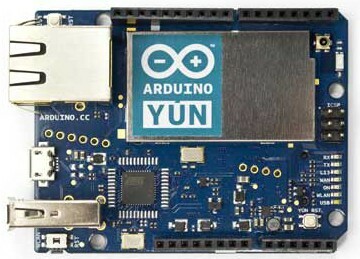 The GND will be connected to Arduino GND. Pins 3, 4, 5 and 6 of YUN will be connected to CH1, CH2, CH3 and CH4 respectively on the relay board. Signals on these pins will decide the state of the relay. This entry was posted in Arduino, Internet of Things and tagged Arduino YUN, Internet of Things, IP PDU, relay, Web, Yaler by samirsogay. Bookmark the permalink. Thank you for sharing your projects, your ideas and your code. Sir, if i use Yaler service to access arduino web server,is that mean i can skip the port forwarding and DNS configuration like in the previous project “Control Input Output of Arduino Yun with AJAX”. ? Port forwarding and Dynamic DNS is not required if you use Yaler. Yaler does it all for you. The server requires a username and password. The server says: arduino. Im not entirely sure which username and password it requires me to enter. Please help. Generally an arduino Web page will ask for password if you have secured your sketch with a password in the rest api setting in the yun configuration page . If you have not changed default settings , it should be root and arduino. If you do not want passwords for sketch Web page, you can select “open” in the rest api access in yun configuration page. Thank you great project. I only have a problem with the buttons. If i leave arduino for about an hour i am unable to press the buttons on the webpage. Is there any way of making the connection stable such that i do not lose the signal. I am connecting via ethernet. 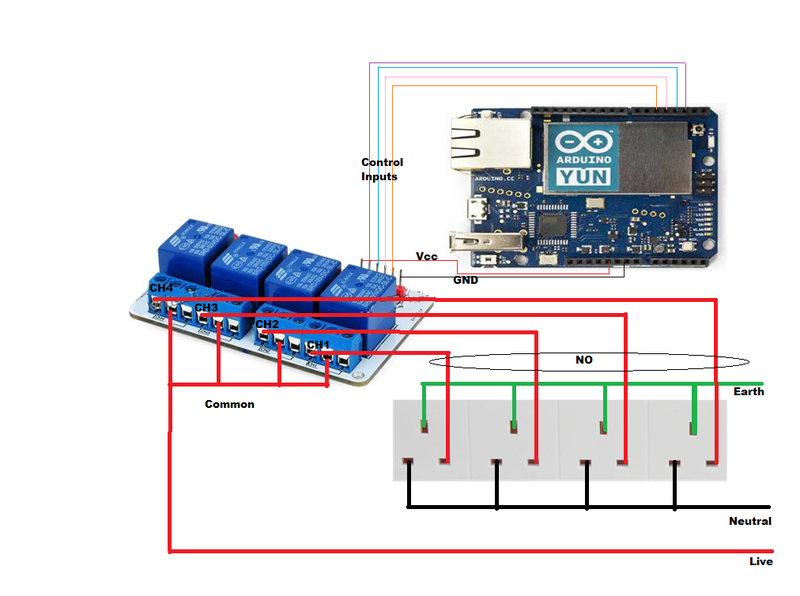 please tell me how to access arduino yun via internet by using YALER. The details are given in the link below. It doesn’t matter whether you have Internet through wifi or ethernet or by 3g or DSL. Yaler is the simplest way. I cant make a click in the web page and the image does not changes to green. It shows wait… below the image. can anyone tell me what could be the problem. Make sure you use the files from the link rather than copy and paste the code from the web page. Also, if it still does not work then let me know the procedure you are following.